It was no easy task, but we have finally decided on a name for our adorable pug. 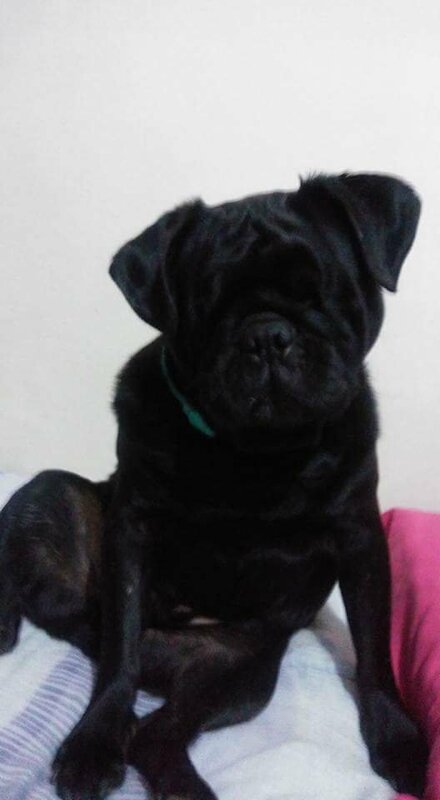 After putting three adorable pets to a vote, Raven the pug won with over 60% of the vote. With our newly adopted pet and the new title of being godparents, it was only fitting that we give him a second name. Breakfast Show hosts Martin Bester and Tumi Morake asked a number of listeners to send in their options for a second name that would best suit Raven. What are your thoughts on the name we chose?